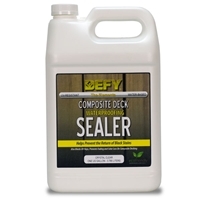 Defy Wood Oil for Decks is an extremely durable waterborne, semi-transparent wood finish that combines the convenience of a waterborne stain with the application advantages of an oil based product. 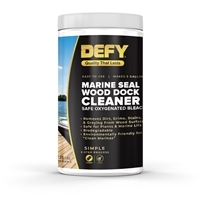 DEFY Interior Clear Wood Finish is a durable, nonyellowing, acrylic-based protective log and wood finish is formulated for interior use. 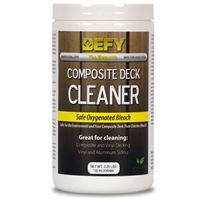 This fast drying, low-odor finish beautifies and protects interior wood from common household chemicals, grease, water, scuffing and abrasion. It also helps prevent fine dust penetration and makes cleaning easier. Available in a beautiful satin finish, this product's unique formula and clarity make it perfect for use over natural wood and woods stained with water-based and oil-based stains.